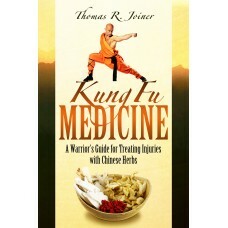 Kung Fu Medicine is a comprehensive guide that provides extensive insights into this centuries-old practice. 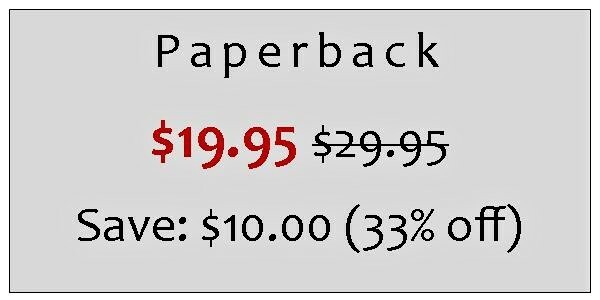 This book contains detailed descriptions for treating a wide range of injuries; written in an easy to understand style that avoids confusing medical terms and gives sources for all remedies listed. 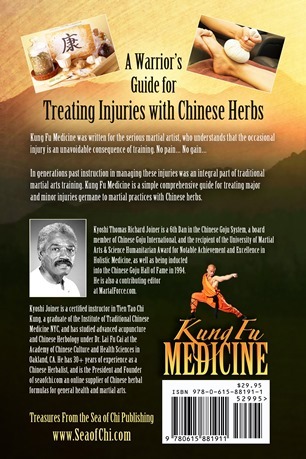 The book discusses in detail the benefits of stretching, how to properly warm up and prepare the body for stretching, the principals of Chinese Herbology, including how to identify the characteristics of herbal ingredients, provides the Latin Botanical names of the parts of plants, and discusses the three phases of healing. 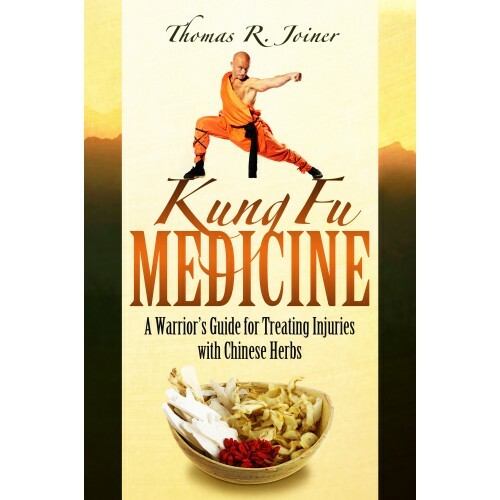 In the chapter on Injury Management Thomas Joiner addresses how to stop bleeding, analyzes haemostatic herbs that are used to stop bleeding, decribes how to stop swelling and inflammation, how to apply and make an herbal compress, herbal poultice, and herbal plaster, how to treat sprains, strains, and contusions of the ligaments, tendons and muscles, how to treat broken bones, how to apply a splint, how to arouse the spirit after a knock-out, and addresses treating iron palm and hand conditioning injuries. Finally he discusses the therapeutic objectives of massage and what massage oils are most effective. In the latter half of the book the author provides herbal prescriptions and thorough processing instructions. 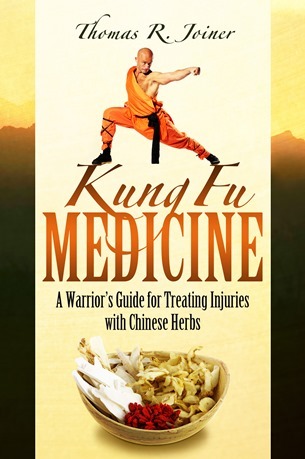 Whether you are a martial artist experienced in the use of herbal remedies or wish to broaden your current martial arts knowledge, this book will be a highly useful addition to your martial arts library. Like to preview a few pages of this book?